Struggling Japanese tech giant Sony has detailed restructuring plans for its Japan-based business as it seeks to slim down operations by closing a lens factory and shedding 2,000 jobs via an early-retirement scheme. The company says that it is making the changes to “revitalize and grow” its electronics business and it says that it is expecting to save $378 million (30 billion yen) annually from next year. The basis of the changes was laid back in April when the firm announced that it would reduce its headcount by 10,000 — including 3,000-4,000 in Japan — as it implements a $945 million (75 billion yen) restructuring program. The early-retirement plan is set to have the greatest impact on the gaming giant’s head office, where it says that 20 percent of the workforce will have departed by the end of the year – thanks to a series of streamlining initiatives. The effects of the organizational changes, which has consolidated the firm and cut excess services and divisions, have also prompted it to establish Sony Corporate Services (Japan) Corp, which it says will provide ‘horizontal’ operations support for its businesses in Japan. The restructuring hasn’t just been about slashing budgets and the firm ploughed $644 million into Olympus, in a move that will consolidate the two firm’s camera technologies and focus on opportunities in the medical imaging industry. The first streamlining measure that impacted its home market came when it announce in August that it would cut 1,000 global jobs from its handset division, which is relocating to Japan from Sweden. The PlayStation-maker is haemorrhaging cash and its most recent financial results, published in August, saw income before tax plummet 59 percent to hit $118.5 million (9.4 billion yen). Net losses for the three-month period grew to $310 million (24.6 billion yen), up from $195.3 million (15.5 billion yen) a year previous. 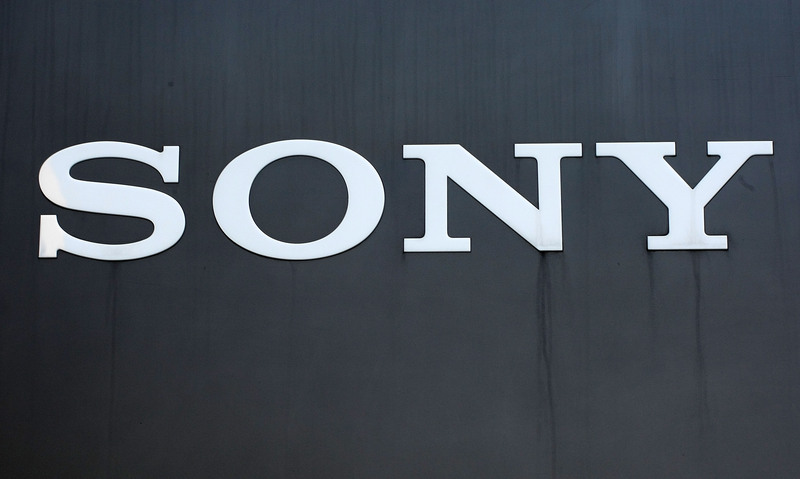 Sony sold its chemical products business for $730 million in June.